Looking for private in-home or in-studio Sewing lessons? Our Morrow teachers are ready to get you started. Find your teacher today! Students can expect a Systematic Approach to Sewing, what I fondly call the SASsy way. We will start with foundational topics like the Anatomy of the Sewing Machine, building on that foundation one skill at a time. I've learned that remaining motivated to sew often holds people back so I will also teach you how to plan out projects and how to build a sewing habit that helps you see consistent results and keeps you motivated to sew! 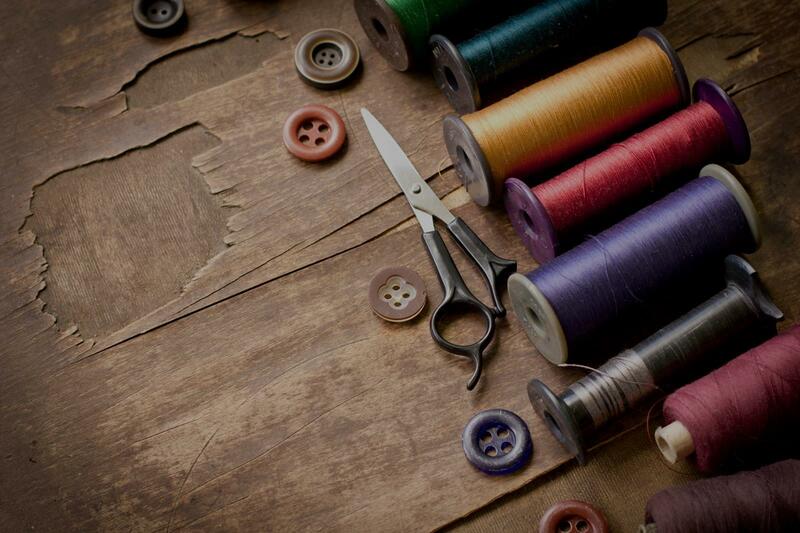 I have 48 years experience sewing wovens: shirt weights, coating fabrics and pant weight goods. I also have professional industry experience making patterns for Jones New York, New York and Company, Ashley Stewart and Ann Pinkerton. While I worked in the fashion industry in New York, I made women's sportswear, tailored jackets, dresses, swimwear and children's wear. Recently, I have been sewing knits on the Singer 5-needle serger which does coverstitiches, stretch stitches and overcast overcast stitches for the last 2 years. "She is very knowledgeable and experienced."